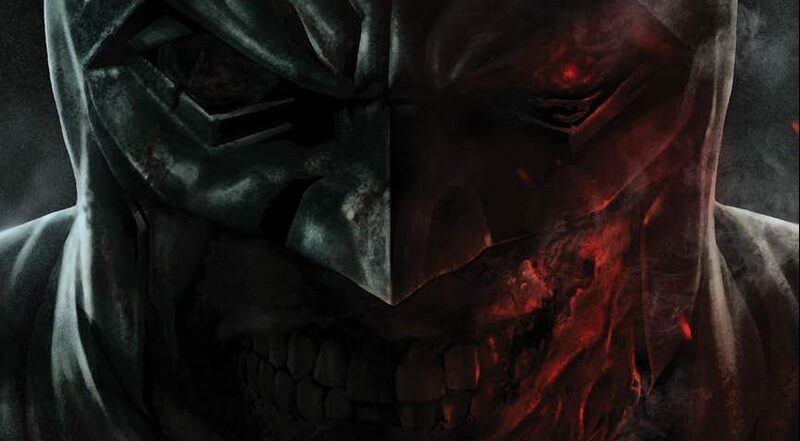 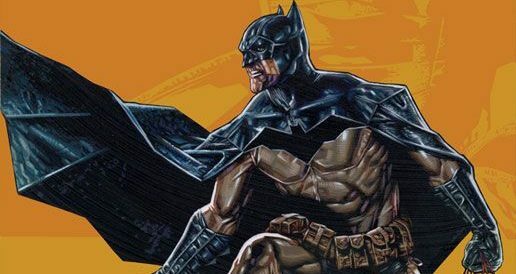 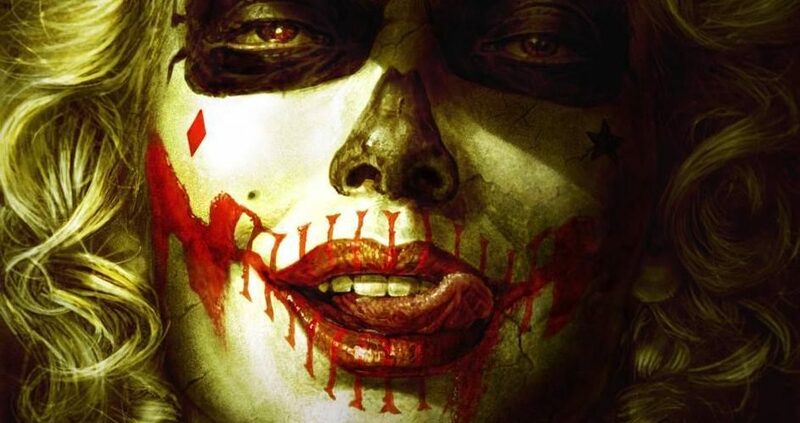 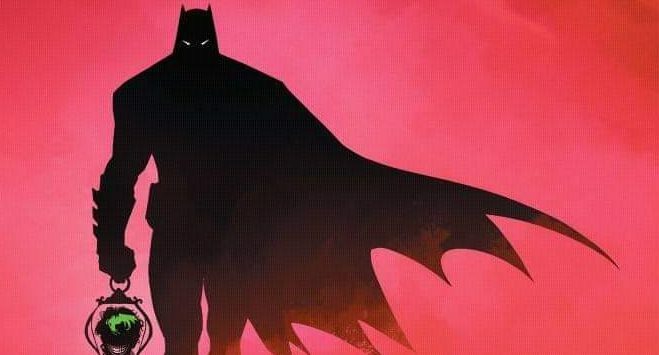 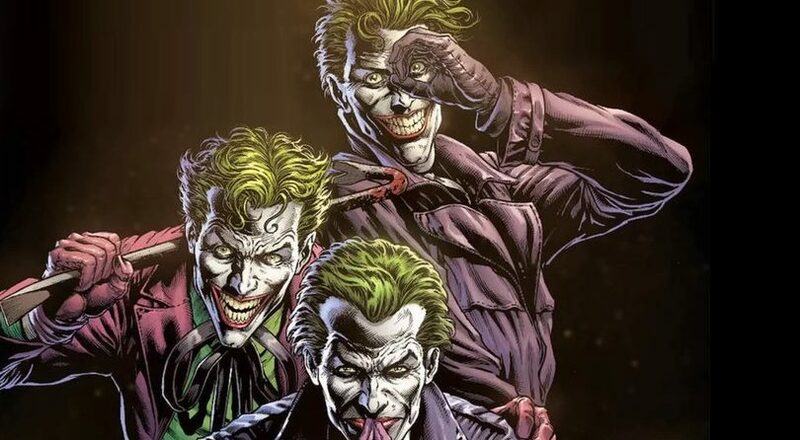 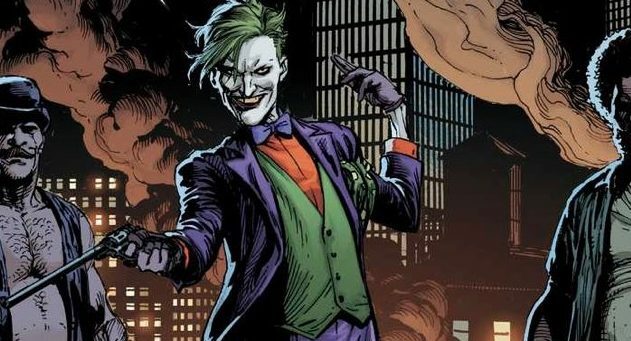 DC Comics Universe & DC Black Label Spoilers: Sean Gordan Murphy’s Batman: White Night Sequel Announced Batman: Curse Of The White Knight With Azrael As Greater Threat Than The Joker?! 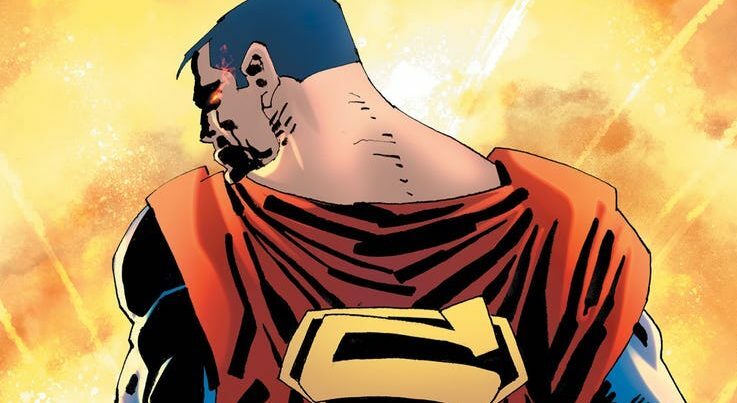 DC Comics Universe & DC Black Label Spoilers: Iconic Writer & Legend Frank Miller Talks Superman: Year One With Artist John Romita Jr.! 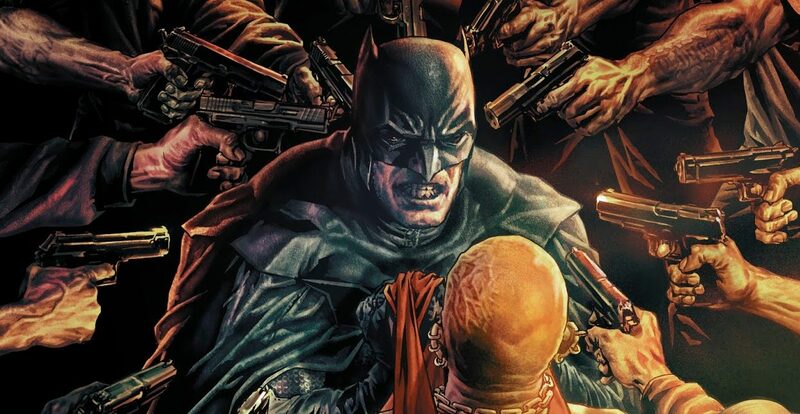 DC Comics Universe, DC Black Label & September 2018 Solicitations Spoilers: Batman The Damned Arrives!